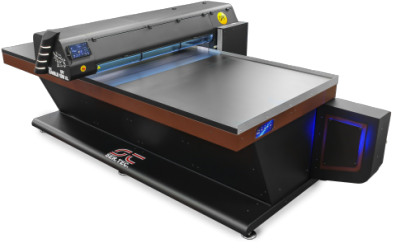 Eagle XL is a large format printer industrial UV Led printing. 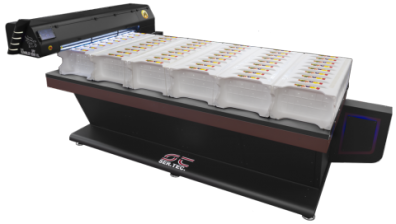 Eagle XL UV 70 / 130 is the solution for high quality large format UV Led printing. Eagle XL UV series is perfect for printing on any material and it’s composed of two models, Eagle XL UV 70 and Eagle XL UV 130 which differ in print size. The maximum print height is 250 mm, while the print lenght is customizable starting from 2,5 meters. 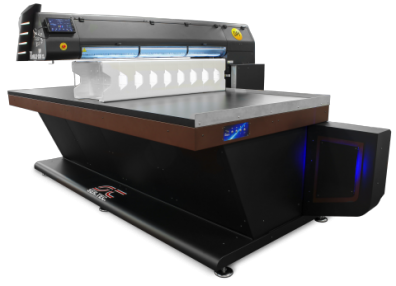 Like the other Eagle printers Eagle XL UV are provided with third generation LED lamp group, white recirculation system with pressured colours, height sensors and brushless engines with encoder sensors. 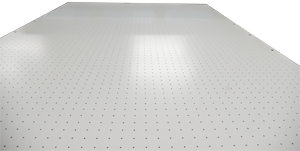 The square allow to align the material with the print table in few seconds. The powerful blowing and vaccum table of which the machine is equipped allow to easily place plates materials and keep locked flexible materials avoid movements during the print. 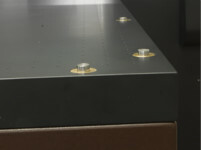 The ball tranfer units helps to load and unloat the table, specially in case of large and heavy sheets. With Inline printing function of WhiteRIP it's possible to print white and color layer together with the same quality, color tone and brightness of the two pass printing but twicing the speed.